India 04 September 2016: One of most popular fruits that are easily available throughout the year are bananas. These fruits are very much yum and healthy too. Bananas come in variable sizes, color and firmness, but in general it's usually elongated and curved, with soft flesh which is rich in starch and covered with a rind which may be green, yellow, red, purple, or brown once ripe. Bananas grow in clusters hanging from the top of the plant. Bananas are scientifically known as Musa acuminata and Musa balbisiana. 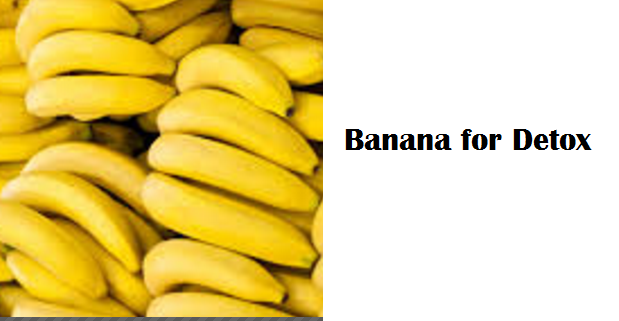 Bananas have various names in india they are called differently in different regions. Bananas in hindi are called 'kela', 'Arati Pandu' in Telugu, 'Vazhai Pazham' in Tamil, 'BaleHannu' in Kannada, 'Ethapazham' in Malayalam, 'Kele' in Marathi, 'Keda' in Gujarati, 'Kollaa' in Bengali. Bananas have various health benefits as it's a fruit which is loaded with nutrients vitamins A, B, C and E along with minerals like potassium, folate, niacin, riboflavin, zinc, iron, magnesium and manganese. These all contribute to the proper functioning of the body and keeping you healthy. Bananas being a rich source of proteins helps to keep our body in good shape and healthy. 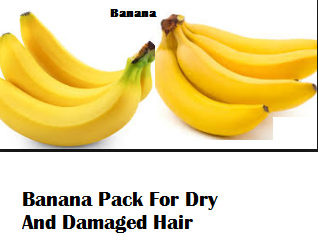 For ages bananas are used for keeping your skin and hair healthy. Banana is rich in both soluble and insoluble fiber. Soluble fibre slows down the digestion keeping you full for a longer time, Hence bananas are preferred for breakfast. Being loaded with potassium makes banana a super fruit. potassium is known for its many health benefiting properties like regulating your heartbeat, managing blood pressure levels, and keeping the brain alert. The potassium content present in bananas is also beneficial for your kidneys and bones. Increased potassium intake suppresses calcium excretion in the urine, preventing painful kidney stones. Bananas are loaded with vitamin B6 which is essential for creating hemoglobin for keeping your blood healthy. Vitamin B6 helps in maintaining proper blood sugar levels, synthesizing and breaking down amino acids and producing antibodies for a stronger immune system in your body. 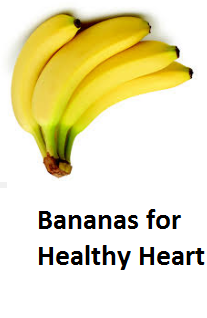 Bananas are rich in fiber, and fiber rich foods are said to be good for heart health. 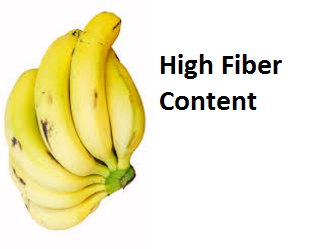 According to a research Increasing consumption of fiber-rich foods such as bananas can lower risk of both cardiovascular disease (CVD) and coronary heart disease (CHD). 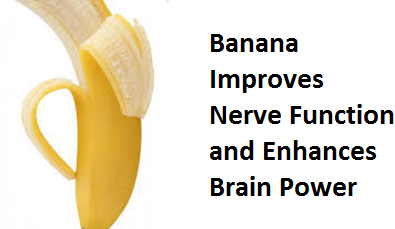 You must have seen sports men eating bananas, that's because bananas provide instant energy. Bananas are rich in natural sugars which our body uses as glucose to give instant energy. Bananas are a great source of energy. A diet that includes natural sources of potassium is very important in controlling blood pressure because potassium lessens the effects of sodium. Bananas are loaded with minerals like potassium, calcium and magnesium which help in keeping your blood pressure under control. According to research Water soluble fibres have the ability to lower cholesterol. 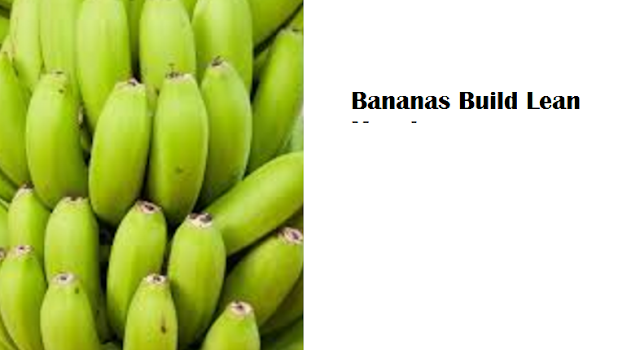 Banana is rich in one such water soluble fibre called pectin. 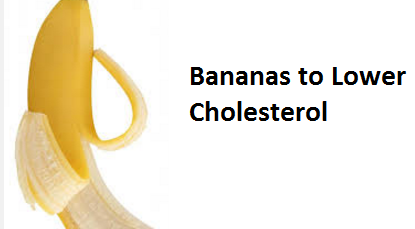 Pectin present in banana helps to lower bad cholesterol. Vitamin B is essential for healthy nerve function. 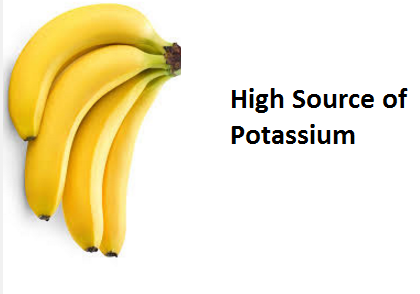 Potassium keeps your brain cells alert and boosts the brains learning capacity. Bananas are a good source of both vitamin B and potassium. High blood pressure is the major cause of strokes. 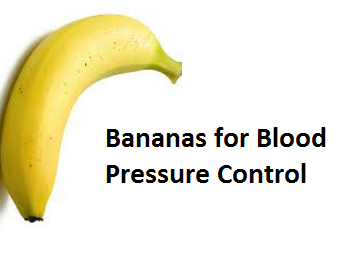 Potassium present in bananas helps to regulate your blood pressure by offsetting sodium. 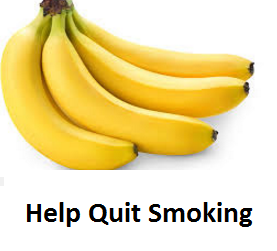 Hence having a banana daily reduces your risk of having a stroke. 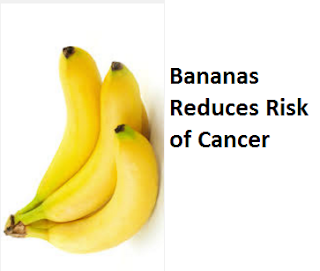 Bananas are rich in antioxidants which trap and destroy cancer causing free radicals. Delphinidin is an antioxidant found in bananas that has anti-tumor properties. According to a Japanese research a fully ripe banana contains a compound called TNF-a which is said to increase white blood cell count and improve immunity against cancer and other diseases. Bananas are full of probiotic bacteria which help our bones absorb calcium from the food we eat. 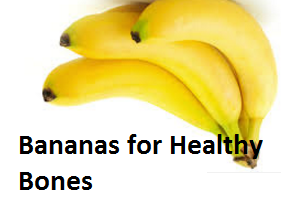 Banana itself is also rich in calcium which is essential for bone health. Hence, eating bananas helps in building better bones. Bananas are rich in probiotics like fructooligosaccharide, which produce an enzyme which enables easy absorption of nutrients from the food we eat, thus enhances the digestive ability. The antibacterial properties present in banana stops the growth of a bacteria known as H.pylori which causes stomach ulcers. 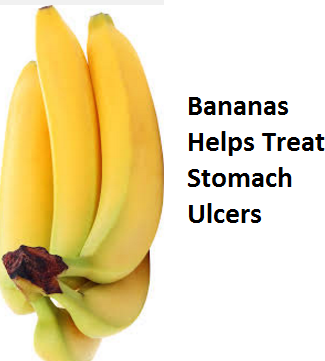 Bananas also strengthen the stomach lining as it stimulates the cells which make up the stomach lining, this enables production of a thicker protective mucus barrier against stomach acids. Have you heard about the BRAT diet for Diarrhea? BRAT diet is a bland food diet which is recommended when you have diarrhea. BRAT stands for Banana, Rice, Applesauce and Toast. 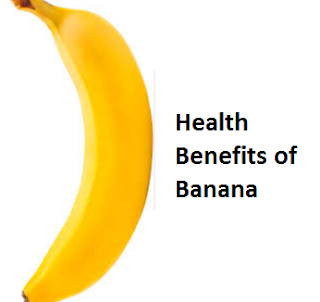 Bananas are astringent in nature and are effective in treatment for Diarrhea. Potassium present in bananas also regulates the fluid balance in the body. Bananas are rich in fiber which helps the digestive system. 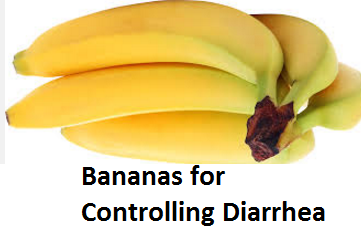 The pectin found in bananas aids in treating constipation and improves bowel function. Banana is known to be a good laxative. Bananas contain sugars which when eaten soothes the hemorrhoids through a process known as osmosis, in which water is drawn out of the cells and, as a result, allows them to pop back inside. 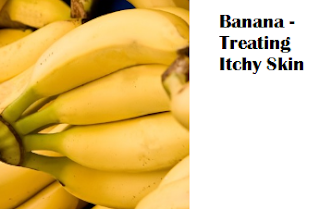 The antibacterial properties of banana also helps keep away the bacteria from the infected area. Bananas are rich in iron which helps regulate the haemoglobin levels in the body. This makes bananas a super awesome food for anemic people. Heartburn is common problem we all face. It happens when the stomach acids flow back into the esophagus. Bananas are alkaline in nature and neutralizes the stomach acids. Eat bananas daily to get rid of acid reflux for good. Bananas contain benign amino acids which help fight allergies. 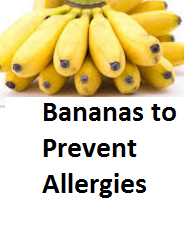 Bananas are very good for reducing the symptoms of allergic reactions to food. Bananas reduce skin rashes and stomach discomfort and helps to regulate the body’s metabolism. Bananas are a rich source of vitamins and minerals like B6, B12 and potassium. These vitamins and minerals help in reducing the urge to smoke. Excessive alcohol intake can eliminate your body’s supply of potassium. 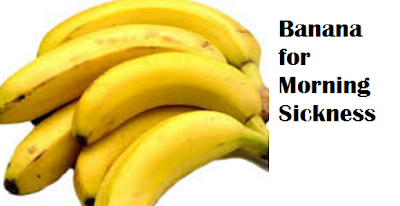 Bananas being loaded with potassium fills you back up with this essential mineral quickly. 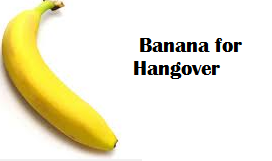 A couple of bananas blended with ice, berries and coconut milk or cow’s milk makes a really good hangover recovery drink. 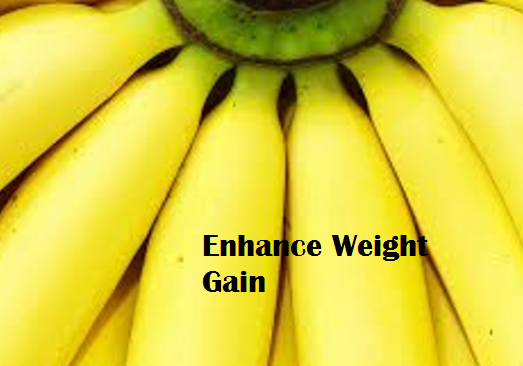 After workout snacking on bananas gives your body the needed helps your muscle to contract and relax. The magnesium present in bananas helps with protein synthesis which help in increasing the size of lean muscles. Bananas are loaded with antioxidants like vitamins A and C which are great for your eyes. It also contains beta carotene, an antioxidant that helps to protect your body's cells and repair the damage at the cellular level. 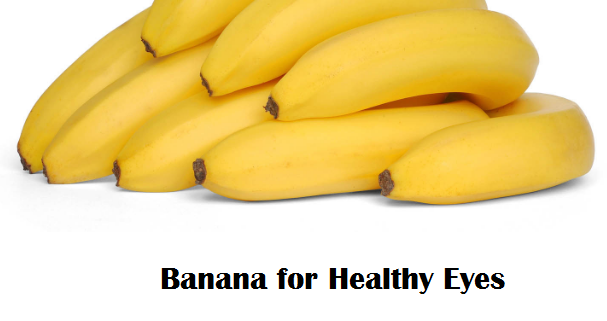 Other vitamins like vitamin E and Lutein are also present in bananas which are healthy for your eyes. Bananas are rich in Pectin making it an all-natural detox. Pectin is a gelatin-like fiber that sticks to toxic compounds in the blood and gets rid of them out of the body through the urine. If you are looking to gain weight fast, then banana smoothies are your best bet. As bananas provide your body with the much needed calories through sugar and milk fulfils the protein requirement of the body. Bananas are rich in amino acid tryptophan which your body converts to serotonin. Serotonin levels help improve your mood, reduce stress and enhance your happiness levels. It also helps regulate your sleep patterns. 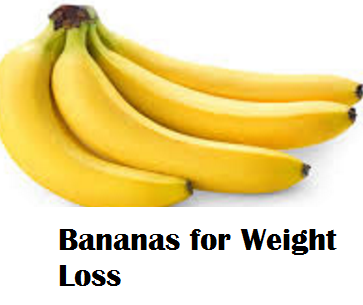 Bananas are loaded with fiber, which makes it easy to digest and improve metabolism. Bananas also contain choline which is a fat burning B vitamin which burns fat around the abdomen. 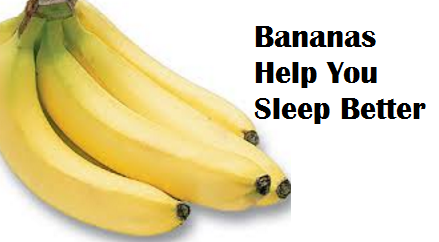 Bananas are rich in Tryptophan which is an amino acid that triggers production of melatonin, which is a sleep hormone. Eating a banana a few hours before bed is sure to give you a beauty sleep. We all hate the itchy skin inflammation caused by mosquito bites. 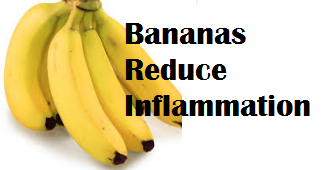 Bananas help in reducing and getting rid of these inflammations. Rub the inside of the banana peel on the inflammation and watch it go away. Bananas can stop morning sickness. Eating bananas from time to time can prevent morning sickness. Many skin essential nutrients are present in bananas. Bananas contain loads of vitamin C and B6 which are very important in maintaining the elasticity of the skin. It also has large amount of antioxidants and manganese present to protect the body from damage caused by free radicals which lead to premature aging of the skin. Banana is great to hydrate your skin as the fruit is made of around 75% water. 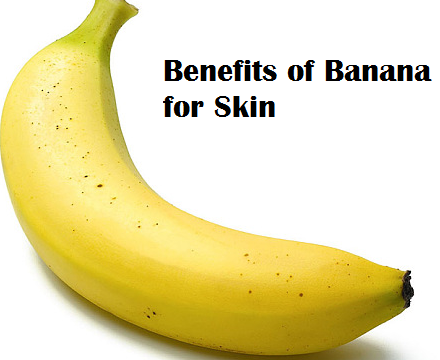 Bananas keep your skin healthy and young. 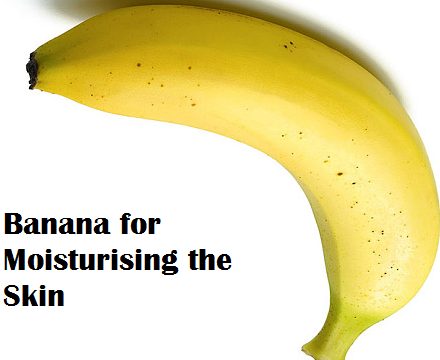 Ditch the store bought chemical skin moisturiser and go for a natural skin moisturiser like banana. Yes Banana! It's an amazing natural skin moisturiser. 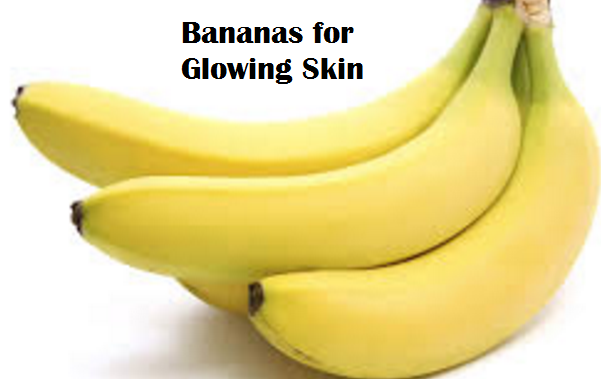 Bananas are loaded with vitamin A which restores restores the lost moisture and fixes the damaged, dull and dry skin. 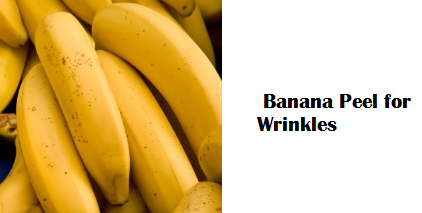 One way to instantly moisturise dry and dull skin is to mash a ripe banana and apply it on your face. Let it sit on your skin for 20 minutes and then rinse it with lukewarm water. This will instantly give you soft and supple skin. Vitamin C is known to give you a glowing and young skin. 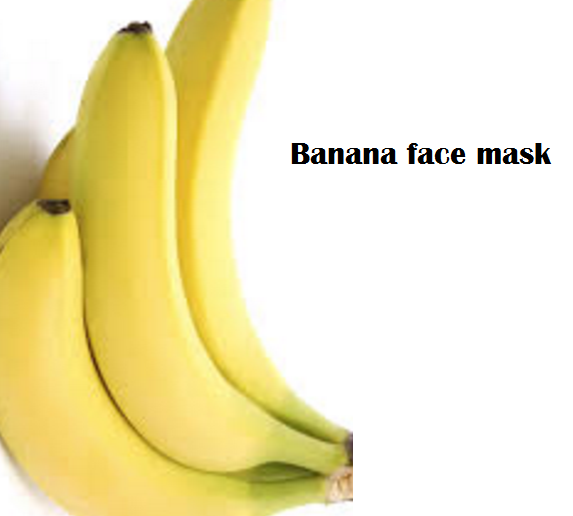 Bananas are generously loaded with vitamin C. Banana face mask are great to get your natural glow back on your face. Mash half a ripe banana and mix it with 1 tbsp. of sandalwood powder/paste and ½ tsp. of honey. Let it sit on your face for 20 minutes and rinse your face with lukewarm water. Bananas are rich in antioxidants when mixed with other natural ingredients available in your kitchen. Take and mash the banana and add1 tbsp of sugar and mix them well. Apply it on your skin and rub it in circular motions. 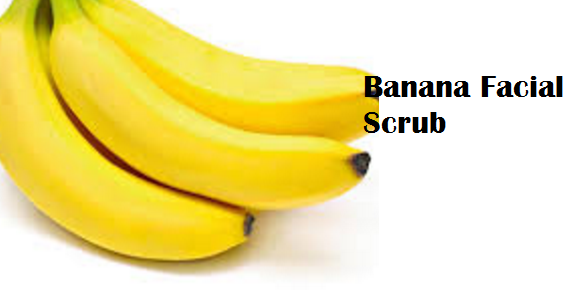 Banana will moisturise the dry skin while sugar granules will get rid of the dead skin. 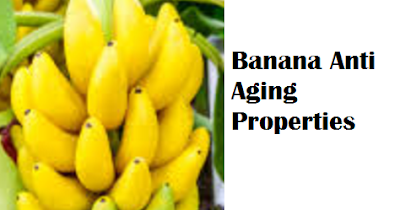 Bananas are rich in vitamin A which helps in fighting wrinkles and keeps the skin youthful. 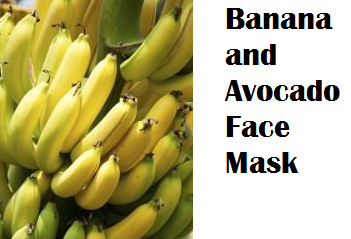 When banana is mixed with vitamin E rich avocado it makes for an amazing ant aging face mask. Mash the banana and the avocado. Mix both the fruits well. Apply this mix on your face as a face mask. Let it sit on your face for 20 minutes. Rinse with cold water. The nutrients present in Banana and Avocado together fight the free radicals and repair the damage done to the skin. If you have cracked heels and want a natural remedy to repair them? Then Banana is your best bet. Bananas have excellent moisturizing properties. These moisturizing properties moisturize your cracked heels and make them soft again. 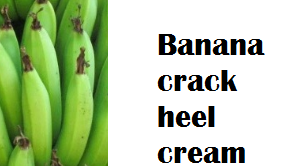 Mash the bananas and apply this fruit pulp to your cracked heels. Let it be there for 10 minutes. Rinse your feet clean with cold water. Banana pulp goes deep into your skin making them softand supple. Bananas are rich in potassium which removes excess fluid from under the eyes skin and reduces the swelling immediately. Mash half a banana and apply it around the puffy eyes. Let it be there for 15 minutes. Niw wash your face with cool water. 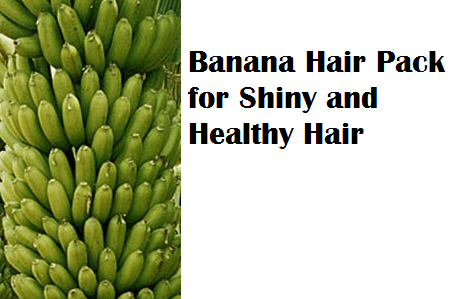 Banana is rich in potassium, natural oils, carbohydrates and vitamins which are essential for having healthy long hair. 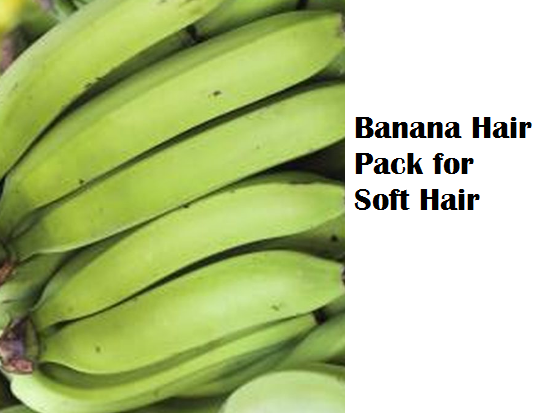 Using banana in hair treatment makes your hair dandruff free, manageable, shiny and promotes hair growth. 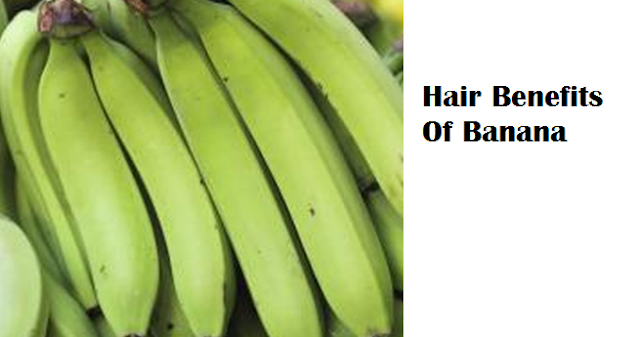 Using banana with avocado as a hair pack treats your damaged hair and leaves them nice and soft. Mash the banana and the avocado. Mix it well. Now adf the coconut milk andmix well. Apply this mixture on your hair and let it be there for 15 minutes. Rinse your hair with water Using a mild shampoo. 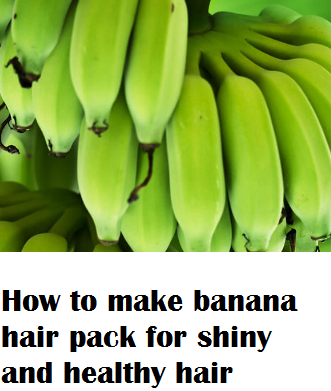 Bananas are loaded with nutrients which make your hair healthy and shiny. Put all the ingredients in a blender and blend it to form a paste. Apply this mixture on your hair and let it sit there for 15 minutes. Wash your hair using a mild shampoo. 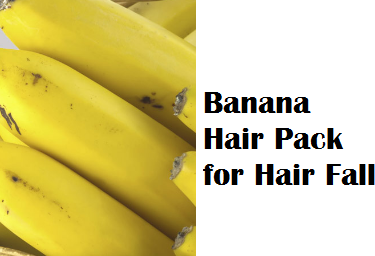 Banana contains vitamins and minerals that helps to nourish and moisturize the hair and scalps. 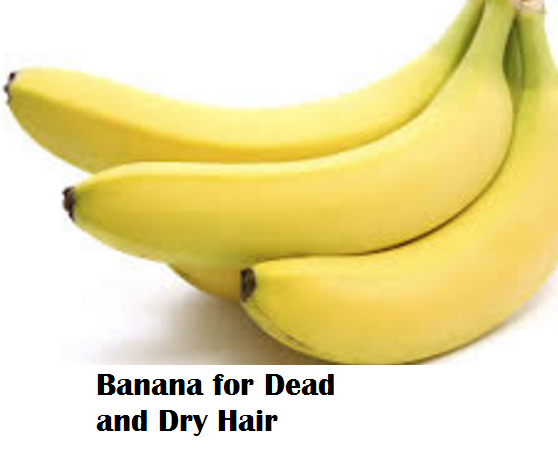 Banana helps to repair the rough and damage hair, and provide smooth and silky hair for both men and women. Mash the ripe banana and mix it with the yogurt. Make sure it blends well to form a smooth paste. Apply this paste on your hair and leave it in there for 15 minutes. Rinse your hair with cool water. When vitamin A and C present in banana come along with Vitamin E of the almond oil it leaves your hair silky, shiny, moisturized and soft. Blend the banana in a blender with a few drops of almond oil. Apply this paste on your hair and leave it there for 10 minutes. Rinse with cool water using mild shampoo. 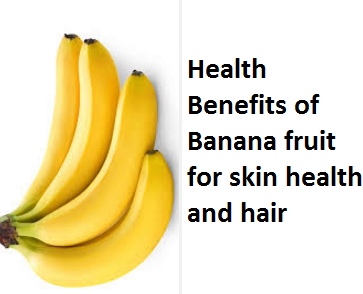 Banana as a fruit has so many benefits for health, hair and skin. The banana peel that we throw away also has certain benefits. The banana peel is loaded with antioxidants. 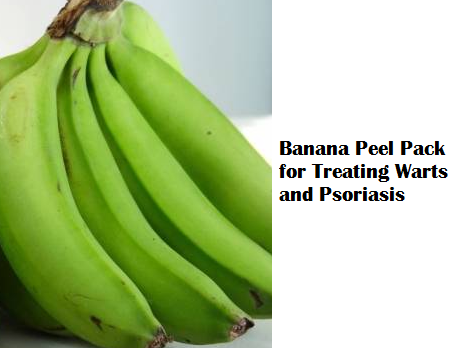 Rubbing banana peel on itchy skin is an excellent home remedy to get relief from the itching and soreness of the skin. Applying a fresh banana peel and keeping it there for 15 minutes on skin which is wrinkled gets rid of them. You will notice that your wrinkles have visibly reduced in a week's time of daily application. Banana peel is also beneficial for treating warts and psoriasis as it contains many antioxidants and antibacterial properties. 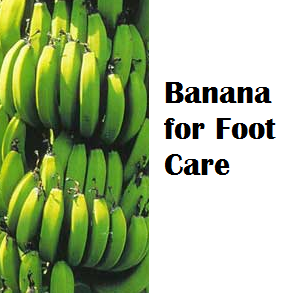 Apply fresh banana on the affected area and rub it for 10 minutes twice daily.